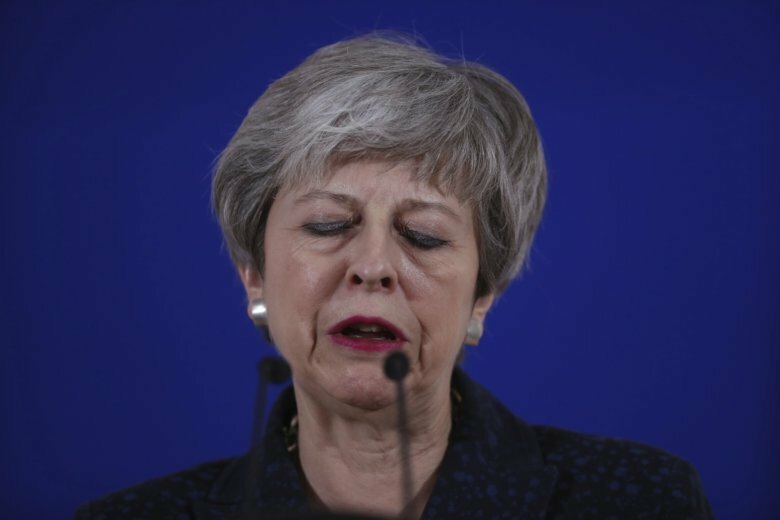 LONDON (AP) — Anti-Brexit protesters flooded into central London by the hundreds of thousands on Saturday, demanding that Britain’s Conservative-led government hold a new referendum on whether Britain should leave the European Union. “I’m afraid it’s all over for the PM. She’s done her best. But across the country you can see the anger. Everyone feels betrayed. Government’s gridlocked. Trust in democracy collapsing. This can’t go on. We need a new PM who can reach out & build some sort of coalition for a Plan B,” he tweeted.